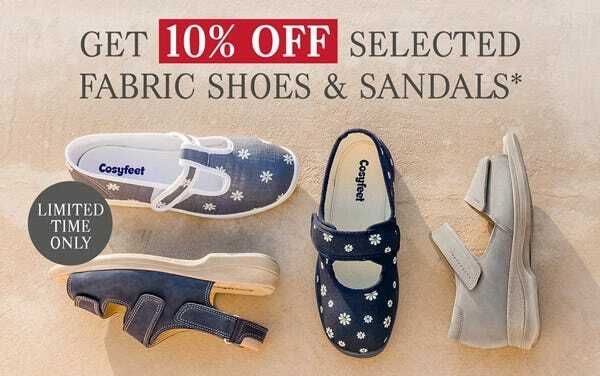 For a limited time only, get 10% off selected men’s and women’s fabric shoes and sandals. Don’t miss out! Only available while stocks last! This offer expires at 11.59pm on Sunday 22nd April 2018. Click here to view the selected fabric shoes and sandals category. We reserve the right to withdraw this offer at any time.